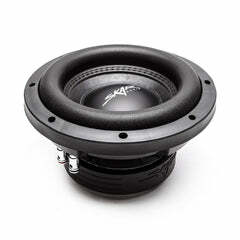 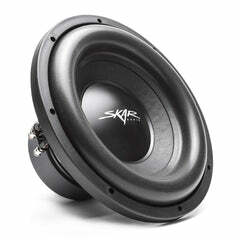 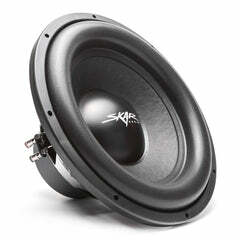 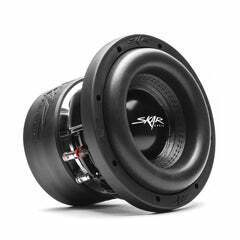 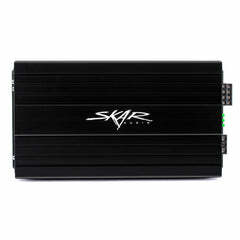 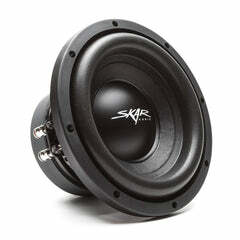 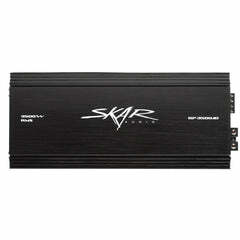 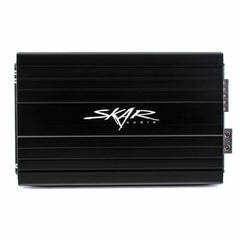 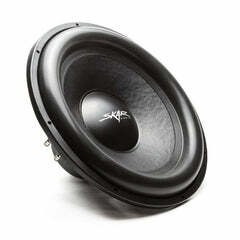 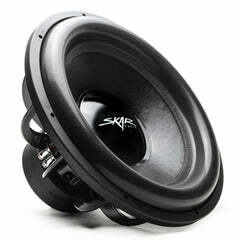 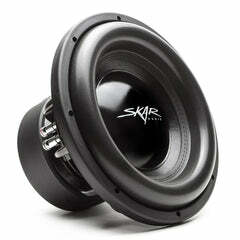 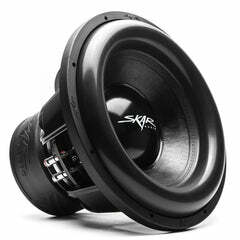 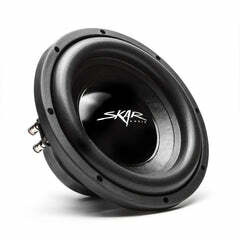 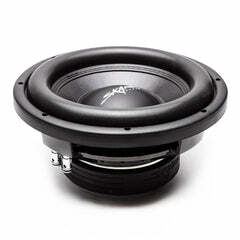 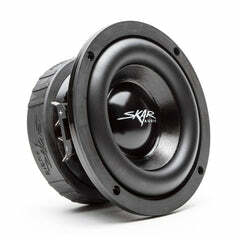 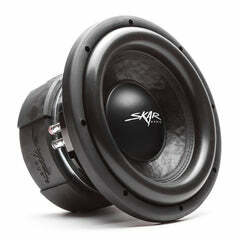 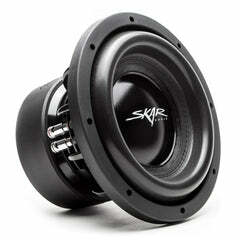 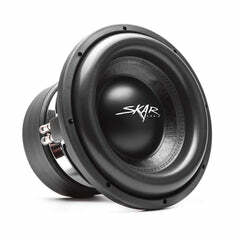 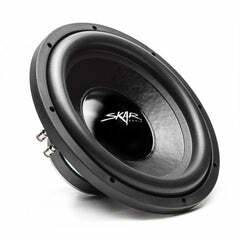 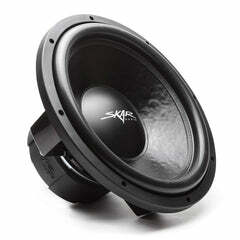 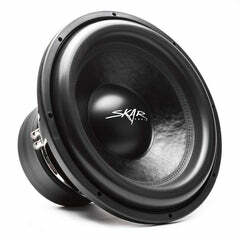 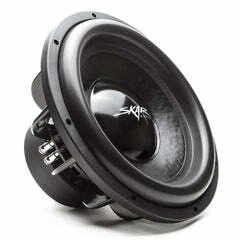 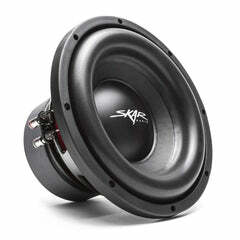 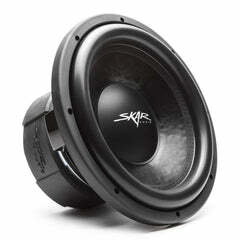 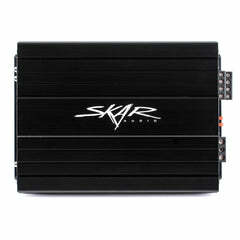 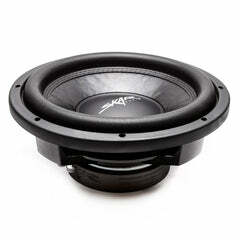 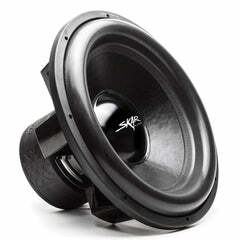 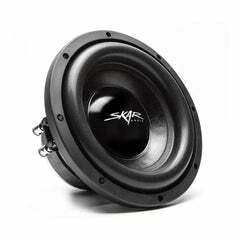 The Skar Audio Marine Speakers are the final product of 2 years of research and development. 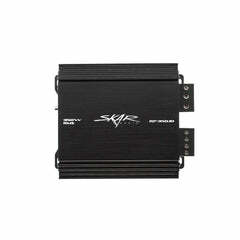 We made sure that our marine speakers would be the loudest and most reliable marine speakers out there. 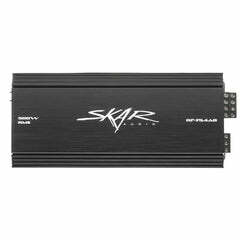 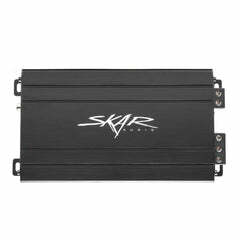 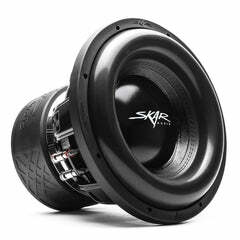 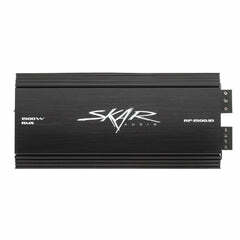 Perfect for boats and other marine applications the Skar Audio marine speakers can also be used in UTV's and side-by-sides. 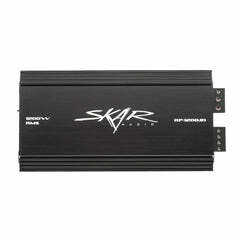 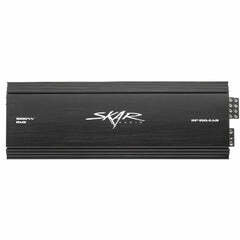 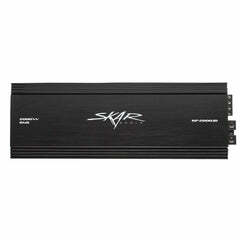 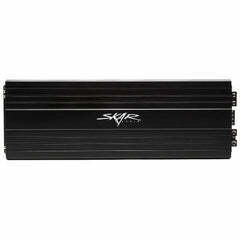 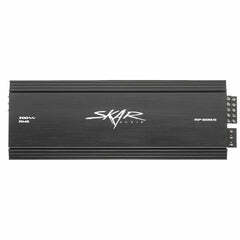 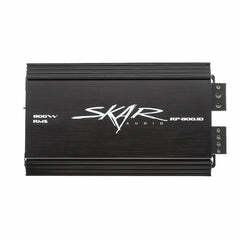 Pair our marine speakers up with one of our RP-Marine amplifiers and you will be the loudest out on the water.